Fatima Dental Hospital, FDH founded on 01-May-1998 in Karachi. 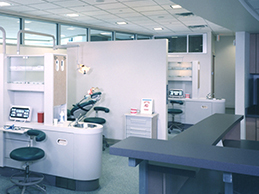 Since then, the FDH has grown to become the leading dental hospital of oral health for their patients. FDH commitment to the public's oral health, ethics, science and professional advancement and access to care for patients, the FDH works to advance the dental health on the national, state and local level as well. 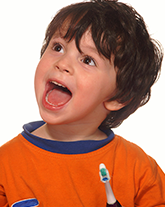 FDH mainly focus for children's dental health; we provide guidance to children and their parents, deliver preventive oral health services and diagnose along treat dental disease in its earliest stages. 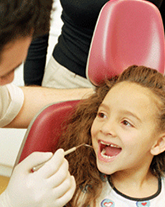 This ongoing dental care will help both children and adults maintain optimal oral health throughout their lifetimes. AMI School October 17, 2012 AMI school visit at our dental clinic on wednesday. Free Dental Visit October 15, 2012 Free dental visit done by our dentist at schools in different areas of Karachi city. Toothbrush is Your Greatest Accessory! 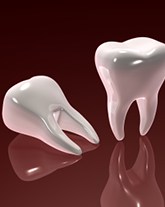 September 17, 2012 Taking care of your teeth and gums is not just about preventing cavities or bad breath. The mouth is a gateway into your body's overall health and since gum disease, other health problems may be linked, brushing and flossing are more important than ever. 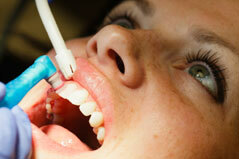 Visit your dentist regularly to keep your smile and yourself healthy.